Description: This group is dedicated to students in the 6th course of Primary Education in a school situated in Melilla. 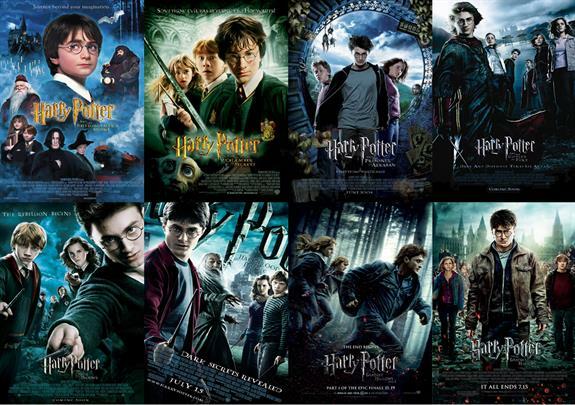 Our twelve clips are related to Harry Potter films. Let's enjoy this unit!